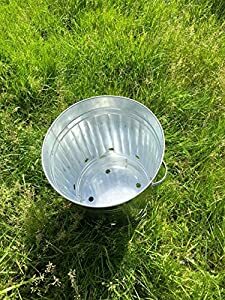 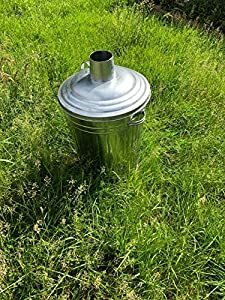 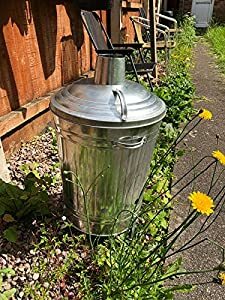 Garden incinerators & Fire Pits are happy to present the fantastic 60l Liter Metal Galvanised Garden Incinerator Fire Bin Burning Leaves Paper Wood Rubbish Dustbin Made In U K.
With so many on offer these days, it is great to have a name you can trust. 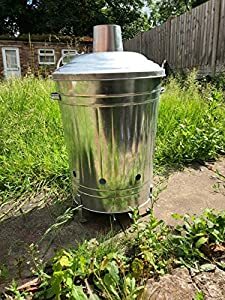 The 60l Liter Metal Galvanised Garden Incinerator Fire Bin Burning Leaves Paper Wood Rubbish Dustbin Made In U K is certainly that and will be a perfect acquisition. 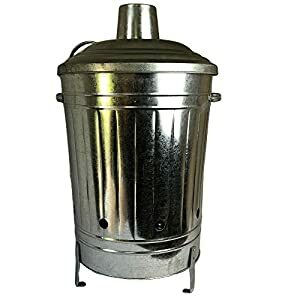 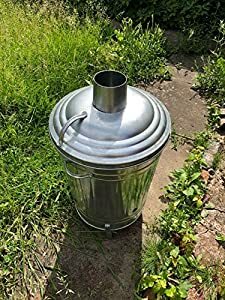 For this price, the 60l Liter Metal Galvanised Garden Incinerator Fire Bin Burning Leaves Paper Wood Rubbish Dustbin Made In U K comes highly recommended and is a popular choice with lots of people. 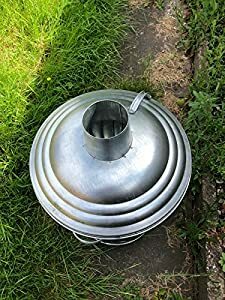 UK have provided some nice touches and this results in great value. 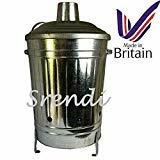 Ideal for burning paper, document, letters, leaves and wood etc. 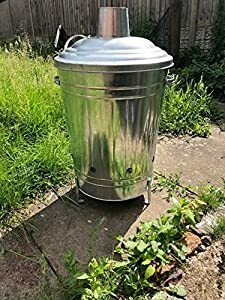 Unit can be easily relocated when cold using side handles.